A thought leader, supporting innovative and potentially transformative approaches to building resilience. A test kitchen, where promising policies are analyzed and researched, giving support and grounding to visionary ideas. A voice for the public good, committed to resilience opportunities that benefit everyone. An independent convener, bridging disciplines and sectors, combining perspectives, translating across boundaries, and promoting collaboration through evidence-based policy design and analysis. A trusted source for independent analysis, workable tools, and implementable solutions. We are pleased to announce the second Digital Dialogue, a series we have launched to solicit expert ideas for solving policy challenges. 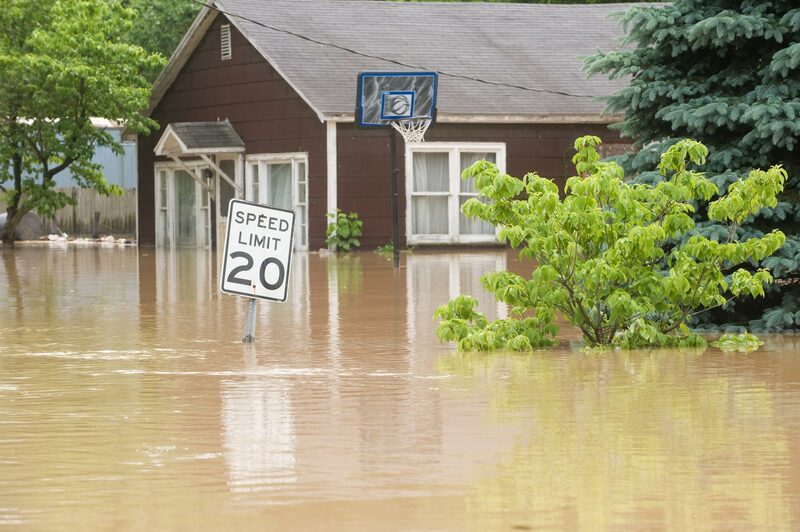 In this challenge, nine experts share their thoughts on how to improve flood risk disclosure. Check out the dialogue! The CBRA prohibits federal financial assistance to new development in designated coastal areas, forcing private actors to bear the full costs of development. Could a similar approach be used to address escalating wildfire costs? 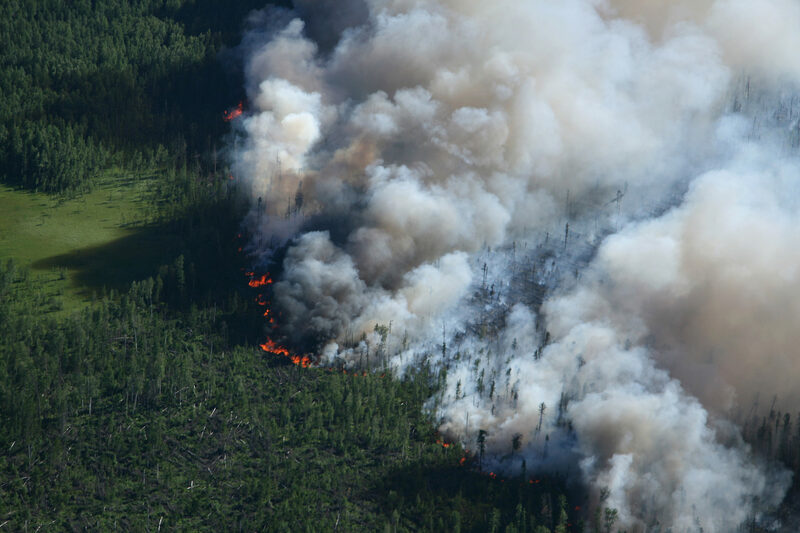 Could Congress designate a “High Wildfire Hazard Resources System” to eliminate federal incentives to develop those lands? 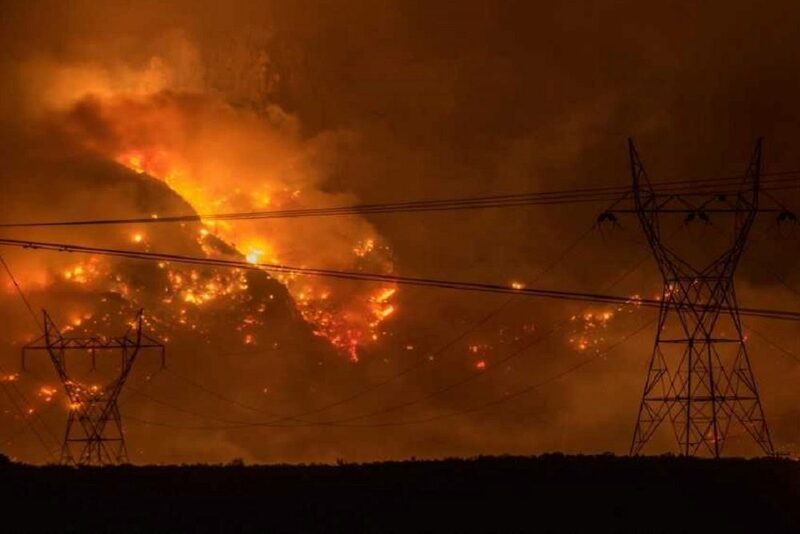 When PG&E filed for bankruptcy protection in January, several observers declared the electric utility the first casualty of climate change. But as much as global warming is to blame for PG&E’s financial woes, state policy is equally responsible. 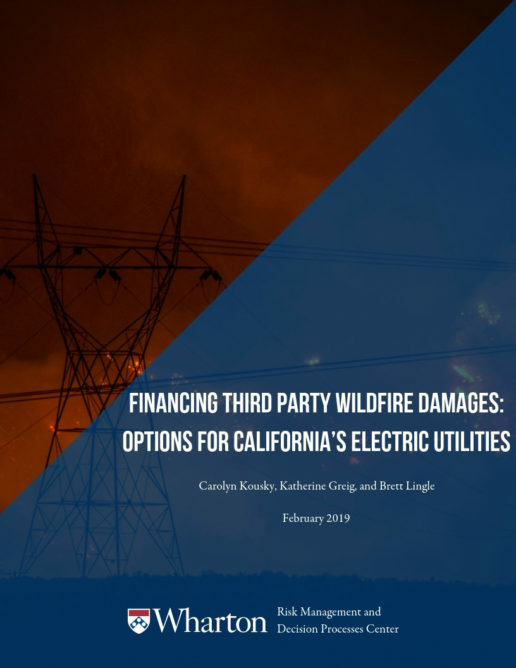 To preserve the health of its utilities, California will need to reform its strict liability laws and support better wildfire risk management. 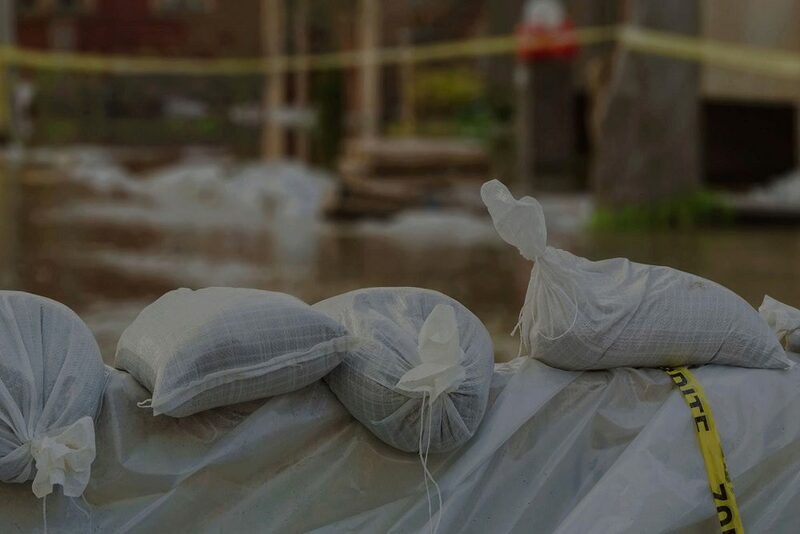 In October 2018, the Wharton Risk Center’s Policy Incubator hosted a workshop designed to evaluate policy options for expanding the number of people with flood insurance in the United States. In our most recent issue brief, we present seven approaches that workshop participants felt had the potential to generate substantial increases in take-up rates across the country. For more information on the Policy Incubator, contact Carolyn Kousky.